Lives Renewed! 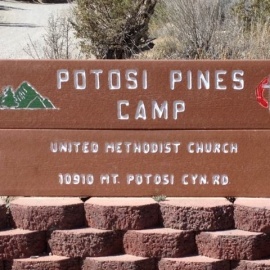 Potosi Pines is a Camp and Retreat Center located near Las Vegas, NV, extending welcome to groups throughout the year. 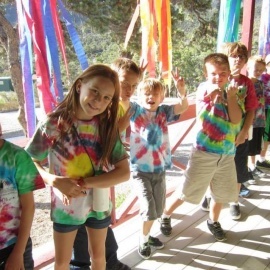 An extension of The United Methodist Church, Potosi also offers fantastic summer camp experiences for children and youth.